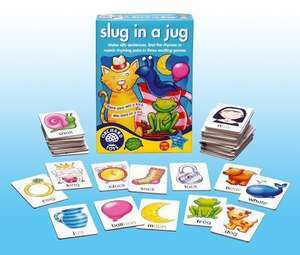 This is a great educational game by Orchard Toys. I have been waiting for the price drop for a while. Ordered one for my 5 year old. thanks, ordered. Will make a change from the other Orchard games my son plays ALL the time - Spotty Dogs and Heads, Shoulders, Knees and toes!